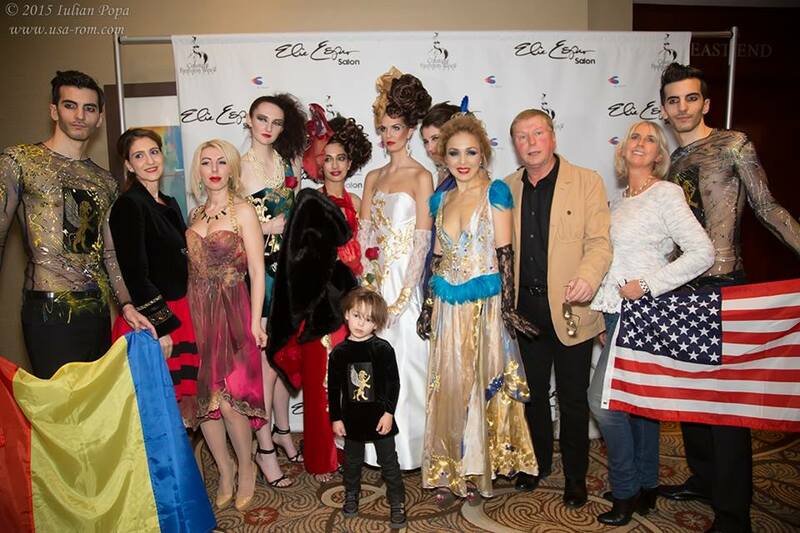 On March 10th, for the Romanian Fashion Philosophy event, the Romanian and American designer Alexandra Popescu-York will host her first fashion show in Bucharest. As a guest of honor, she will present to the Romanian public her tenth luxury fashion creations collection called “Poison”. 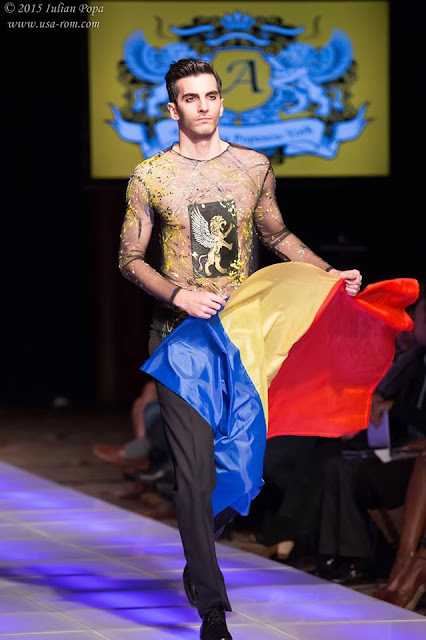 Her one-of-a-kind pieces of clothing reunite gothic and avant-garde components and the show will offer an explosive mix of shapes and colors.